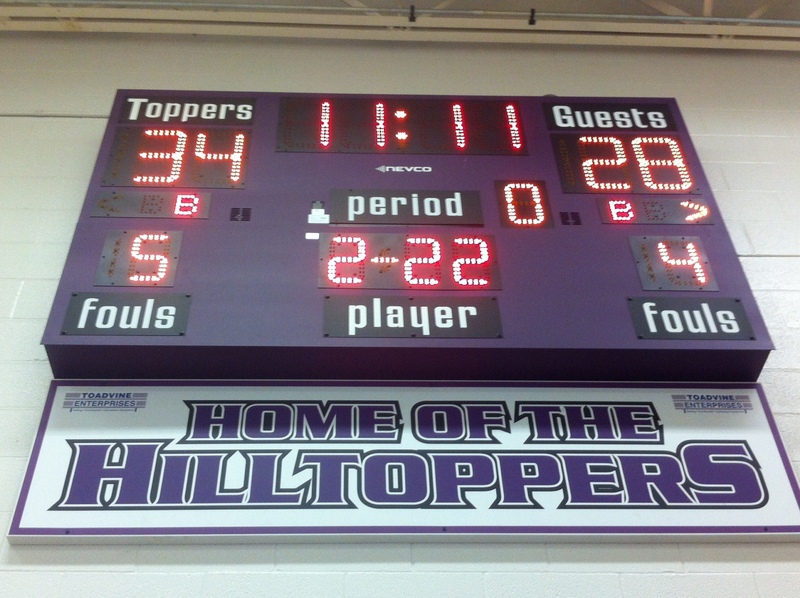 From now until January 30, 2012, if you order any two indoor basketball, volleyball, or wresting scoreboards with a wireless package, you’ll receive a free 8′×2′ sponsor sign with your school name and color. The sponsor sign is valued at $350. 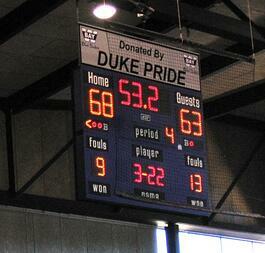 If you’re in the market for a new indoor scoreboard, now is a great time to seriously consider buying. You’ve got until the end of January to take advantage of this scoreboard special. If you want more details or information, please contact us online, request a quote, or call our office at 502.241.6010.